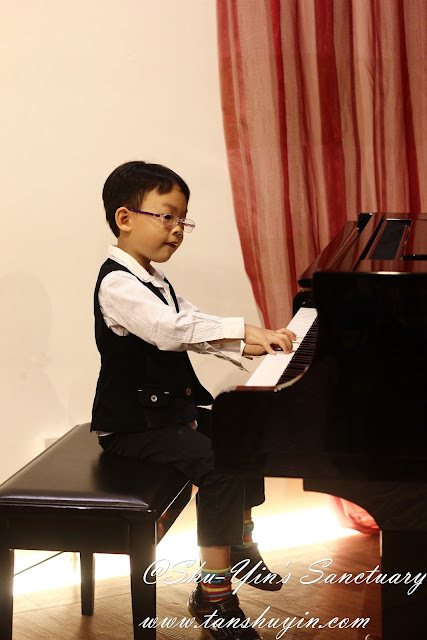 Just like his brother, Khye also started piano lessons when he turned 4yo. He had been going for Yamaha classes since end of last year. Khye had been waiting ages for it! 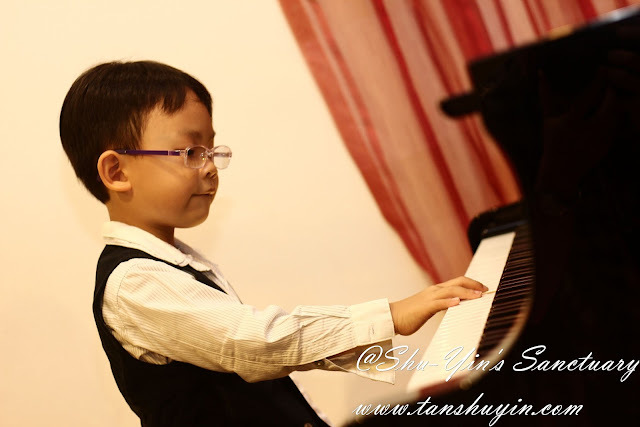 He had been practising hard for it. 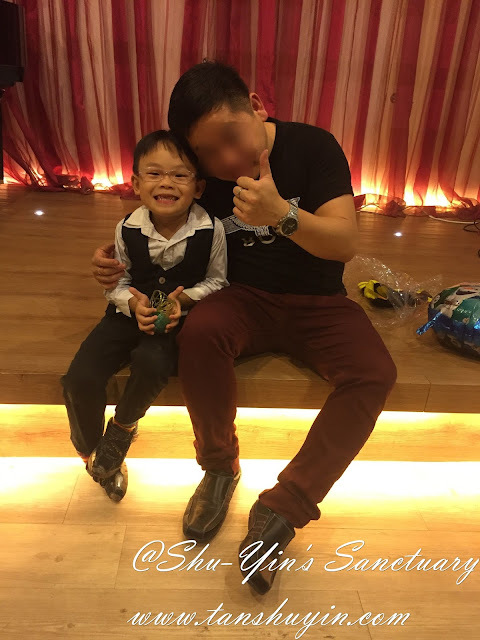 And so I'm going to jot this memory down, just like what I did for his brother 3 years ago. And since I super love Shern's teacher, I got the same teacher for Khye as well. And I had been dutifully sitting in classes with Khye every week. I enjoy the 1+ hr I get to be alone with Khye and fully concentrate just on him. Khye calls it "Mummy and Yiu-Khye's time"! Very precious indeed! This is my 2nd round (my 3rd year) sitting in for Khye and I think I'm a little bit smarter nowadays although I have no music background myself. I now know how to listen to chords, what are cadence etc. Haha. But I must say his teacher makes learning sooooo fun. 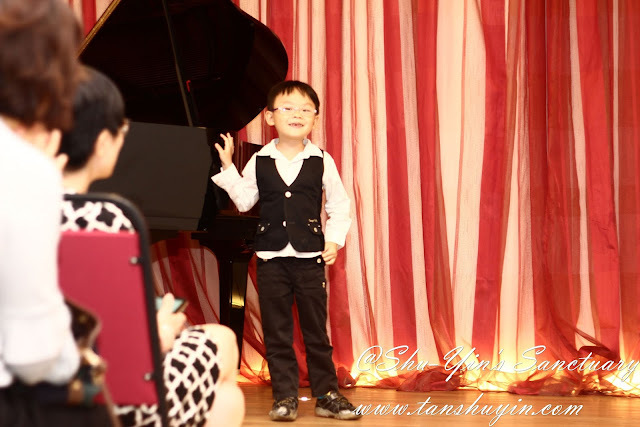 This mini recital was actually just for the kids to experience what was it like to be on stage. The audience was just the parents and siblings of the kids performing. Not too big a crowd. 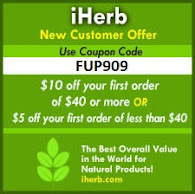 Just nice. 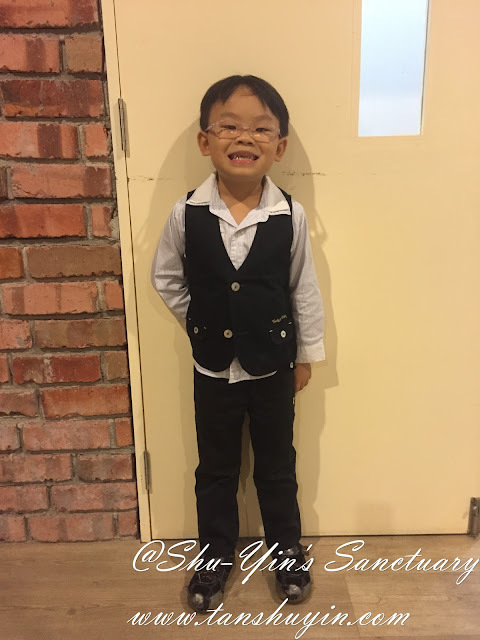 My handsome cute little darling Khye, all dressed up for his recital. 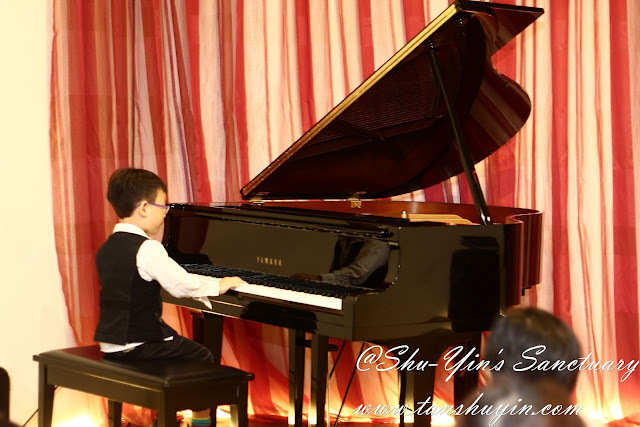 This is a short clip of Khye's first ever piano recital, him playing 2 short songs - Hush A Bye and Jingle Bells. He was a little nervous but I think he did great! We were mighty proud of him! Look at him fully concentrating on his pieces. 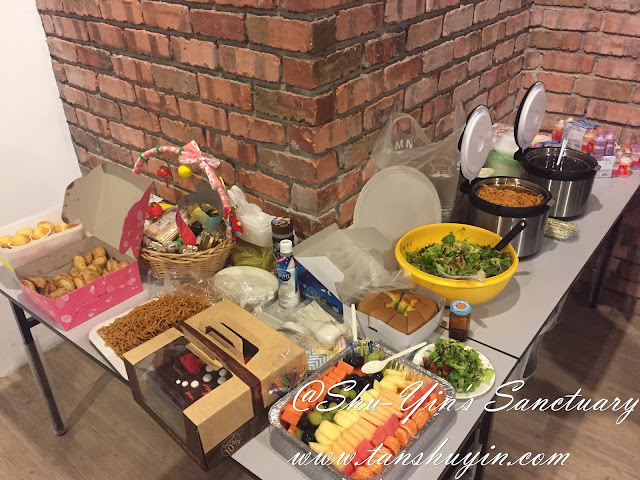 After that, it was party time! The teacher, as usual, being a "big kid" came with balloons and gifts for the kids and stickers too of course! 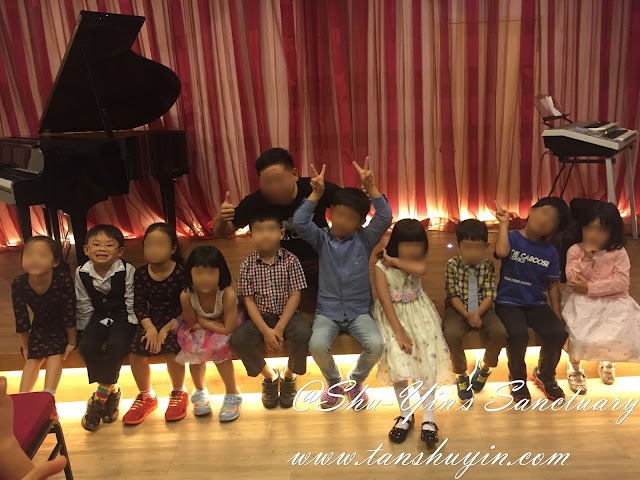 Here are Khye's classmates, but I blurred their faces coz I think the parents won't be too happy if they see their kids' photos here without permission. Thank you teacher for all your guidance and dedication to the kids. I always believe that choosing the right teacher is so important! Photo Credits: The clearer pics are taken by my friend Aaron. Good job done by Khye! 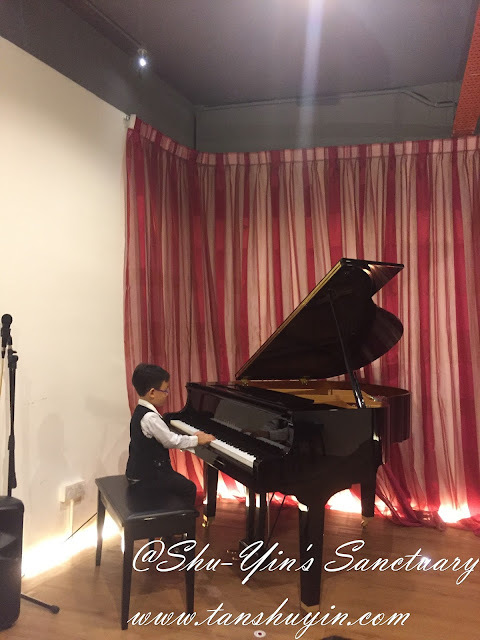 And it was only his first piano recital, I can't wait to see more of Khyes' amazing talent in the future. Khye Taking the Best Reader Award In His Class!